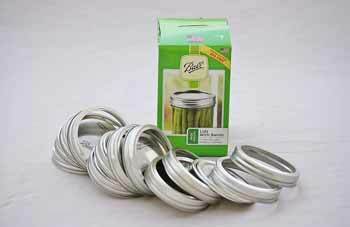 Canning lid rack for safely and easily sterilizing lids. 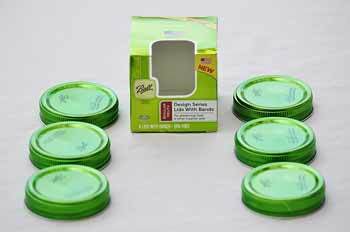 Steralize up to 12 wide or regular canning flat lids. 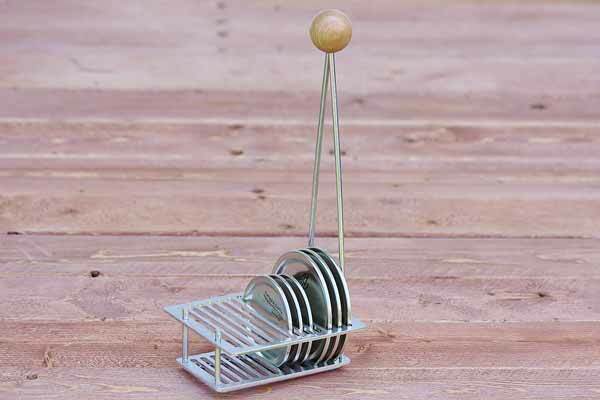 Rustproof aluminum. Wooden handle. 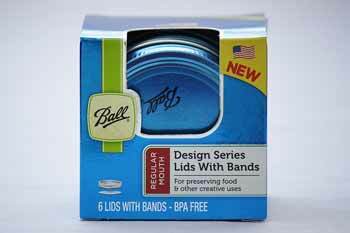 Designed to easily immerse and steralize lids, while keeping hands safe from heat.